HeadphoneHome: Artist Spotlight: Joell Ortiz - Free Agent? Joell Ortiz on stage: Where's The After Party? I wanna talk to you about a rapper who has been on my radar for over two years now. This man would be Joell Ortiz who released his first studio album in 2007 called The Brick: Bodega Chronicles. Although the album didn't scream classic, it was a solid album and it had what I believe to be one of the best odes to the golden age of hip hop ever. This song titled "Hip Hop" (video below), that I featured on my most recent Filet-o-Mix CD: Recapturing That Feeling, seeps with passion from every line. Although lyrically it might not focus exclusively on the golden era, Joell gives you the "feeling" of what it was like back in the good ol' days. No corny gimmicks, no fake gangsters - just real talk. If you want to understand the soul of what hip hop really means, you'll digest the song below in all of it's reminiscing braggadocio. It truly captures the spirit of that time period (early to mid 90's). When I first heard this song, I was sure Joell would be an underground star. His passion is incredible, his delivery is top notch, and his heart is in it. I'm telling you, 90% of rappers these days don't have any of those three qualities. They just rhyme over a beat and no one could care less about what they're saying. However, I see Joell being able to crossover and have more mass appeal by hybridizing mainstream and underground hip hop. For example, check his newest video below which is a story about the average man's struggle with a beautiful R&B chorus by his sometimes partner-in-music, Novel. I'm really in love with this damn song. By listening to the last two songs, you can tell that Joell's style is extremely versatile, yet manages to remain sincere even when switching between being both pompous and humble. 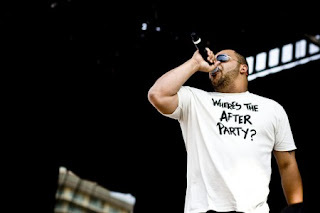 Recently, Joell has made headlines as 1/4th of the hip hop supergroup Slaughterhouse, which also includes lyrical powerhouses Royce Da 5'9", Joe Budden, & Crooked I. They are in talks right now to sign to Eminem's label Shady Records, which would be an awesome move for the group. 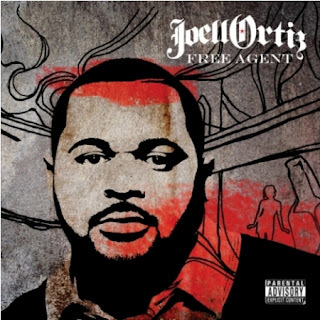 If you are loving these two songs, I suggest you pick up a copy of Joell Ortiz's new album Free Agent, which drops sometime in 2011. The album was slated to be released today and the songs used to be up for preview on Amazon.com, but were taken down this morning (and I must say they sounded good!). Both the song "Night Train" (above) and the song below "Sing Like Bilal" are on Free Agent so you know it's gonna be a hot one. 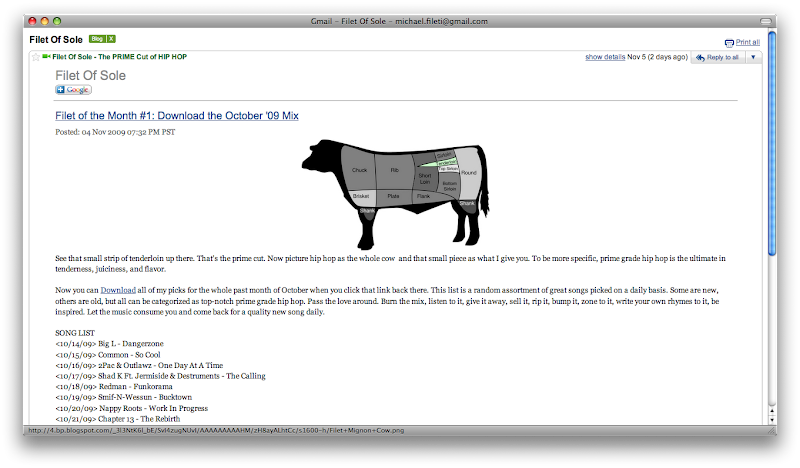 And if you already know Joell Ortiz then this is for you... YAOOOOOOWA! !